The Netherlands Antilles comprises three main islands off the coast of northern Venezuela. 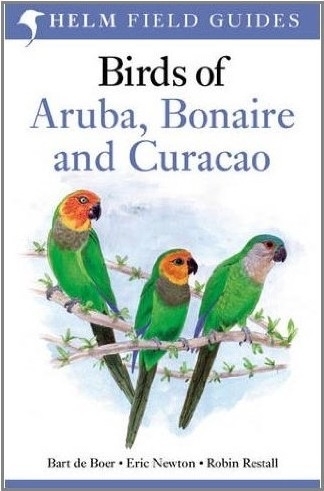 These are Aruba, Curacao and Bonaire . They are major tourist destinations, especially popular with divers, and also attract many visitors from Holland and elsewhere. The colour plates are based on the bestselling Birds of Northern South America, but many new images have been painted specially for this book. The authoritative text highlights the key features needed to identify each species in the field, and the plates illustrate every distinct plumage and race. This will be the first ever comprehensive field guide dedicated to the birds of the region.